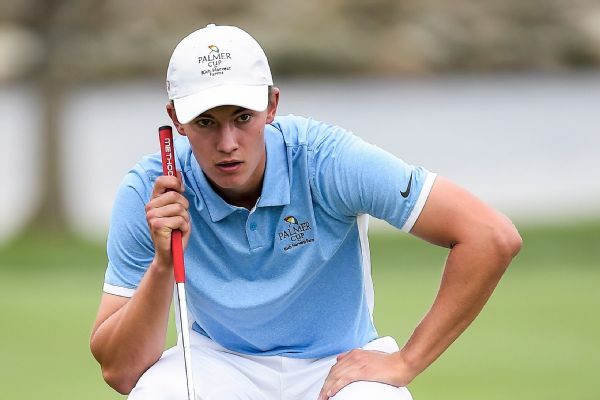 With a bright future ahead of him off the golf course, Maverick McNealy couldn't leave golf behind just yet. "At the end of the day ... that's what I love doing every day." 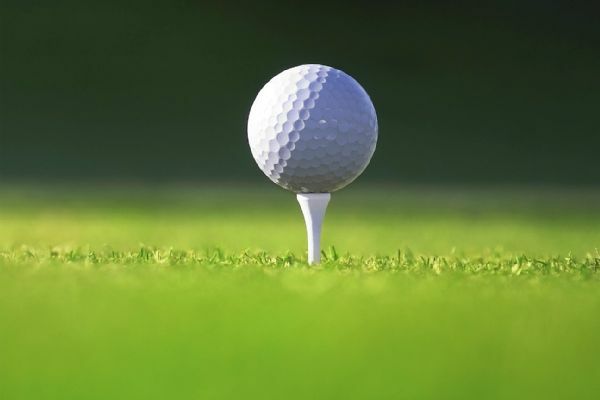 NCAA champion golfer Braden Thornberry eliminated world No. 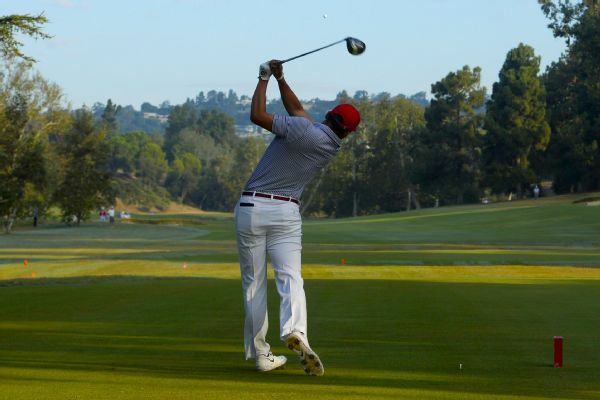 1-ranked Joaquin Niemann of Chile in the opening round of match play in the U.S. Amateur on Wednesday. 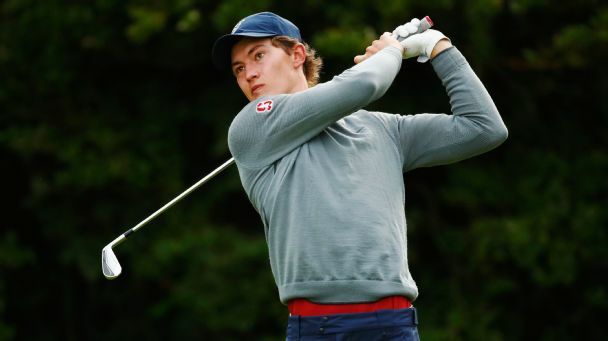 Stanford senior Maverick McNealy has won the Ben Hogan Award as the nation's top college golfer of the last year. 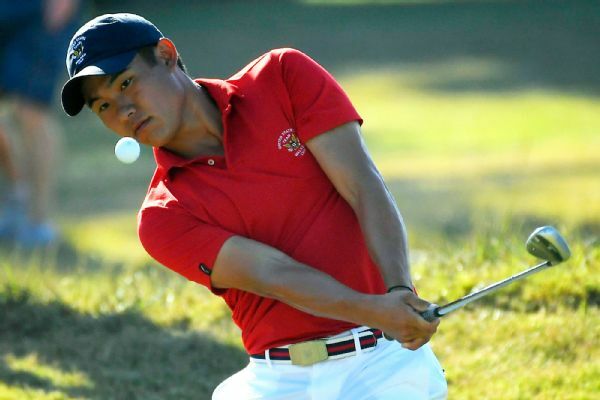 Collin Morikawa and Norman Xiong won by a record margin in the morning, then won their afternoon singles matches to help the U.S. take an 8-4 lead over Britain and Ireland in the Walker Cup on Saturday. 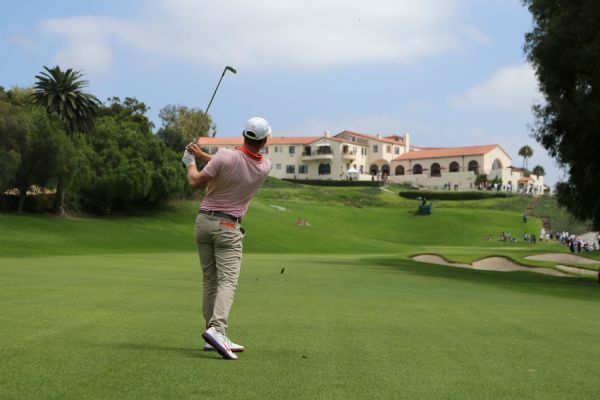 The United States won the Walker Cup back from Britain and Ireland on Sunday, with decisive performances by Southern Californians Collin Morikawa, Norman Xiong and Stewart Hagestad and 2017 NCAA individual champion Paul McBride. U.S. 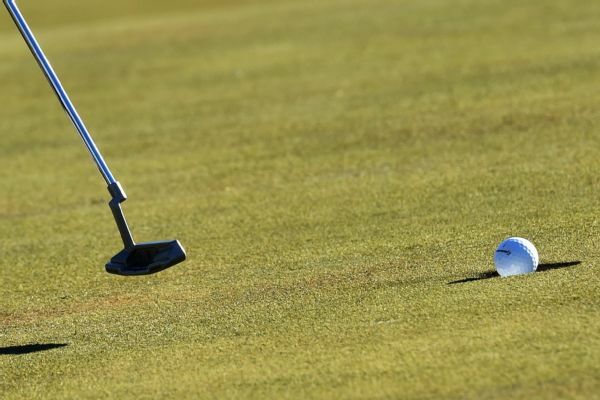 Amateur champion Doc Redman and runner-up Doug Ghim were among the 10 players selected Sunday to the U.S. Walker Cup team.